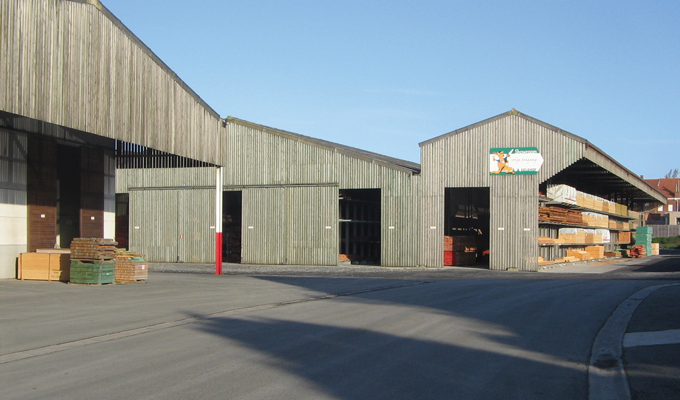 The timber yard has been established in 1946 by Omer Geldhof. More than 60 years later, the third generation is leading the company. Eleven employees contribute daily to a three-million-euro turnover. The company has literally been bursting at the seams. Meanwhile the total surface amounts to 2.5 hectares. Mr Geldhof started his search for a decent system that was able to support his timber yard back in 1987. A long and busy history of different IT systems followed. 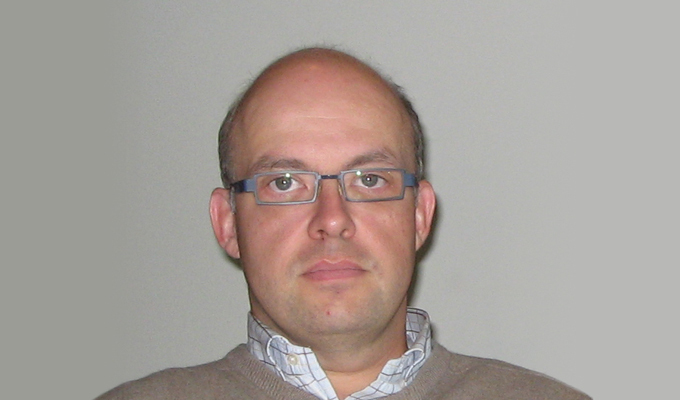 Jurgen Geldhof: "It took me 8 different applications to realise that I needed the application developed by SDP. Packed with a large baggage of knowledge in several solutions and a clear view on the matter, I started my search. During a software demonstration organised by SDP, I got acquainted with the company." The store manager continues: "I then decided to choose the retail software of SDP. After a thorough market study, SDP appeared to be able to offer me the most stable, reliable and affordable solution. I used to buy software applications by means of a purchase group. But I didn't want to do this anymore. I did not want to be dependant on the opinion of my colleagues. I knew exactly what I needed and made the decision on my own." During implementation, the migration to a new system required the input of our data. Jurgen Geldhof did most of the input work. Therefore he now knows the application best. He masters all functionalities he required from SDP Robinson. When he now looks back on the initial period, Jurgen Geldhof admits that it took some time to master all functionalities. "Especially as being a computer freak, it was initially not easy to switch over to a new system after so many years. But after a short period of adjustment, it was really worth the effort. The switch to SDP Robinson appeared to be the right choice. If a sector colleague would ask me if I would recommend the SDP Robinson application, I would definitely answer 'Yes' without a doubt", Geldhof continues enthusiastically. "Also the employees who first needed some time to adjust to the new system, were soon convinced of the many advantages of the application. Main plus points are its stability, speed and reliability." When it comes to the service provided by SDP, Geldhof can be brief. He describes it as "professional and decent". Especially when comparing with previous software applications, the service is an asset. Finally, employees at timber yard Geldhof evaluate the training provided by SDP as accurate and sufficient for every employee to master his part of the software. "I am satisfied with the many possibilities of the application", Jurgen Geldhof testifies. "Whenever I should need additional functionalities, SDP can develop these for us. But for now I am very pleased with the abilities of the software, so there is no need for additional adjustments. But should the case arise, SDP listens to the customers and develops the new functionalities." "I am hoping to continue the fine collaboration with SDP for a long time. After all the previous software systems, we finally found the right IT partner. We are using the application for over a year now. Everything goes as planned since the implementation and I am hoping that we will be able to use this stable and reliable solution for many years to come."